"Unfortunately, the number of far-right members in the European Parliament is rising. Their actions are shifting the Parliament away from European values", Cavusoglu said at a press briefing. The non-binding resolution was adopted a week ago. It was backed by 370 members of the 751-seat parliament, with 109 voting against it and 143 abstaining. 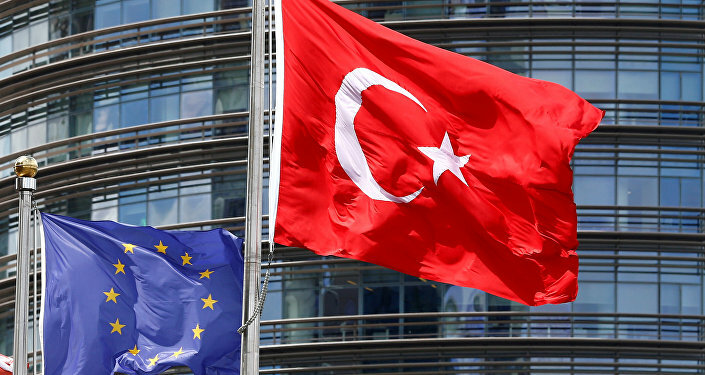 Turkey has been in off-and-on talks on joining the European Union since 2005. Brussels promised Ankara to re-energise the negotiations in return for taking back mostly Syrian migrants but a coup attempt in Turkey months later prompted a crackdown and strained its ties with the bloc.